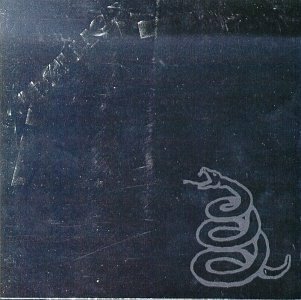 The first image on the page is for Metallica - Metallica, followed by the original. Also check out the most recent parody covers submitted to the site. ????? I don't get it. WHAT IN SAM HILL WERE YOU THINKING?!!!? It looks exactly the same, except for the green squiggle. Sorry, but zero points for effort.